A great launching point to get you flying fast! 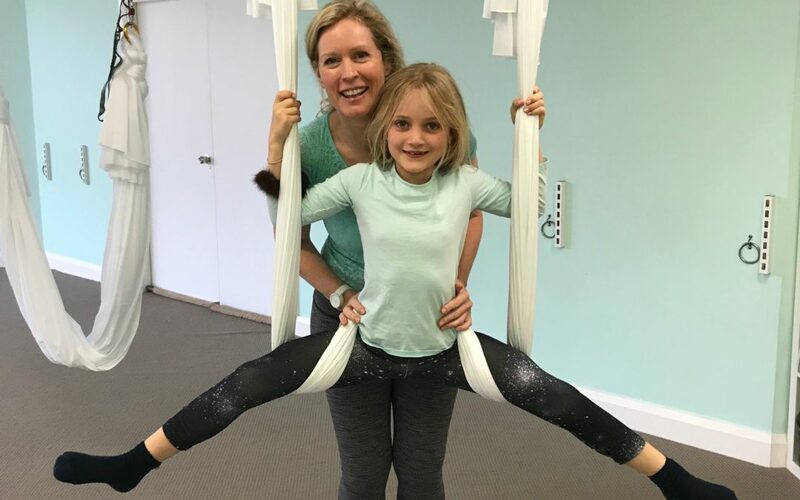 This workshop will put the FUN into FUNdamentals as you experience all that aerial yoga has to offer. You will be guided into safe inversions, experience beautiful balances, and you will stretch and strengthen the body. After an aerial massage and a deep relaxation floating in the hammock, you will emerge warm, stretched, relaxed and happy, and you will feel accomplished! For grown ups, unaccompanied teenagers 15+, and children 7 + with their adult.